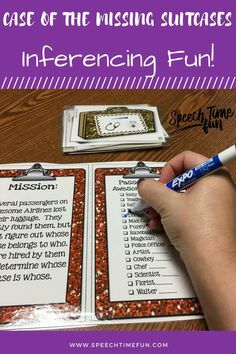 Have no fear, Speech Time Fun is here! Are you feeling a bit overwhelmed? 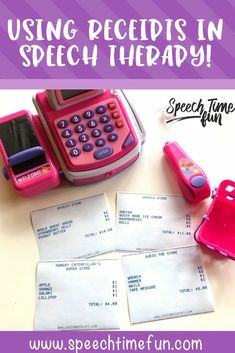 Do you love what you do but don’t have time to always prep like crazy? 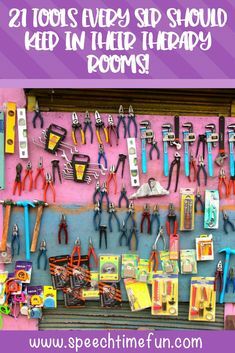 Do you love to make learning fun for your students so they can be motivated to learn and work on their tricky goals? If you answered YES to any of these questions…you are in the right place and NOT alone! Hi! I am Hallie Sherman, M.S. 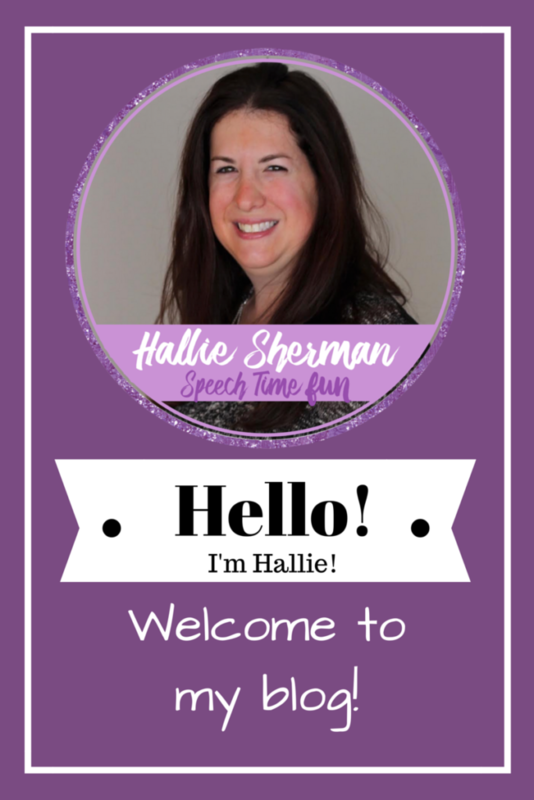 CCC-SLP, previously known as “Miss Speechie” and I am a licensed speech-language pathologist! I work with fifth and sixth graders and have a caseload of 65+ students. Most of my students are English Language Learners and due to scheduling difficulties…most of my groups are mixed groups. 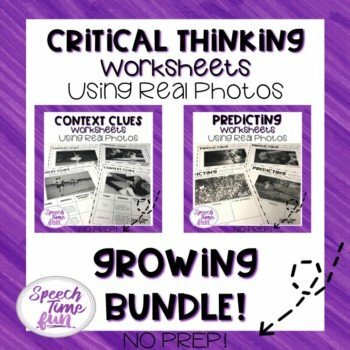 That is why I like to share easy to prep ideas that will keep students engaged but also perfect for mixed groups. We don’t have time to do it all! I am so glad you found me! 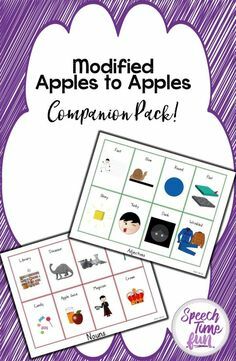 I enjoy creating activities for SLPs and sharing them with my fellow SLPs. I love what I do and hope to make other SLPs lives easier by doing so! 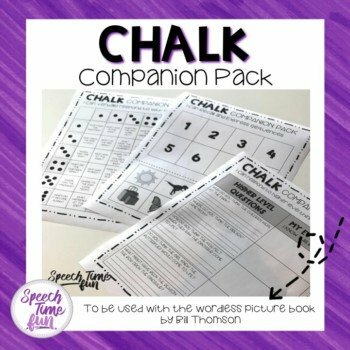 I enjoy creating products and sharing ideas for busy SLPs that need a quick tip and trick that will motivate students of all ages! I like to remind SLPs why we got into this profession, we are here to have fun and help children communicate! Many SLPs have huge caseloads, tons of paperwork, and caseloads that vary year to year. Our job can be exciting, yet challenging. I am here to help maintain that excitement! 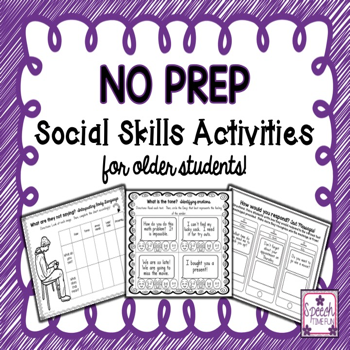 I have tons of low prep activities on my blog and in my TpT store that won’t require much time! 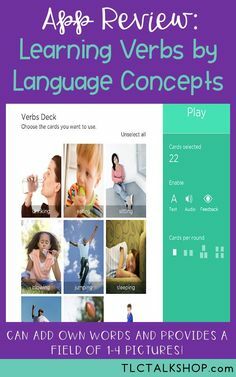 I have a whole series called “use what you have” so you can get tons of ideas for speech therapy using what you have in your speech room! 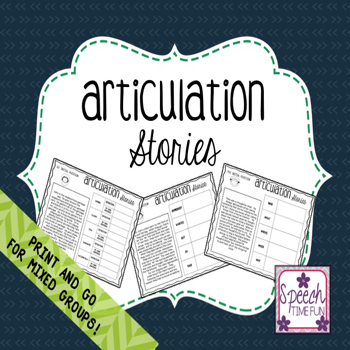 Need activities for mixed groups? I am here to help!! 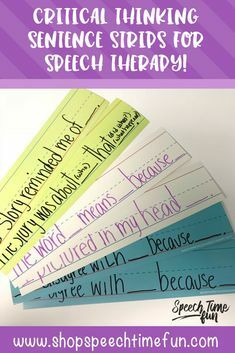 I have tons of quick tips and tricks to bring new and unique therapy ideas into your speech room! 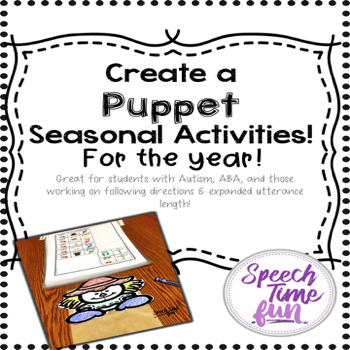 No matter what, I am all about bringing FUN into your speech room! 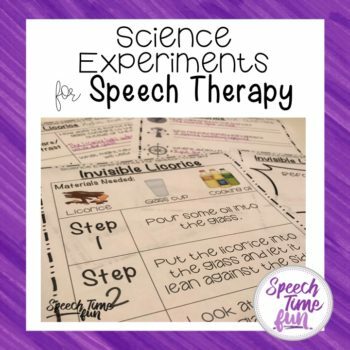 I have been an SLP since 2007. I work in a public school in New York. I have been working in my current school district since 2010. I graduated from the University at Buffalo in 2005 and then graduated with my masters in 2007 from Adelphi University. Since then, I have worked with children of all ages from preschool to high school. 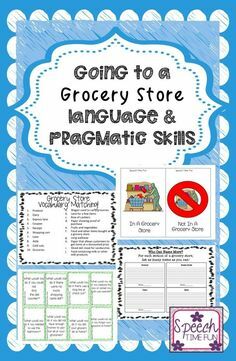 I have worked in a school setting as well as home-based through agencies. I love working with children and making a difference in their lives. 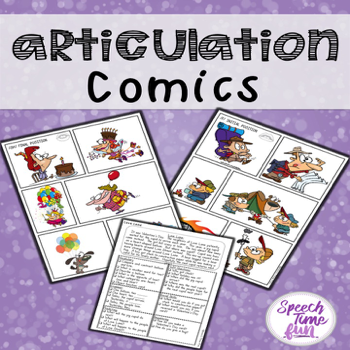 I created Speech Time Fun in January 2012 and opened my TpT store in August 2012. Blogging has been such an amazing outlet for me. 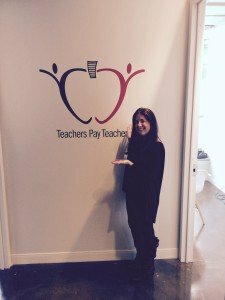 It has allowed me to reach out and share with other professionals just like me. I have also learned so much in the process. 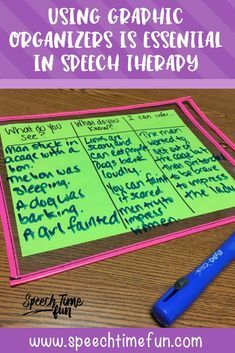 I have become a better SLP as a result. When I am not doing therapy, creating materials, or blogging, I can be found spending time with my daughter, enjoying chocolate and/or wine, watching anything on BRAVO, or playing around on Social Media. Some other fun facts about me? 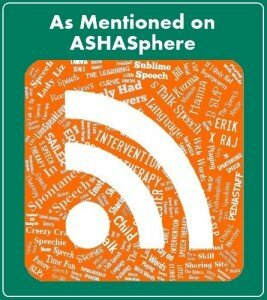 I was featured in the ASHA Leader Blog which you can view HERE! AND HERE!!!! 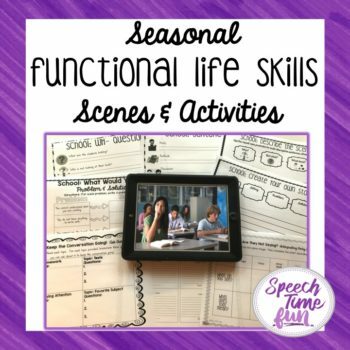 If you have questions or comments please feel free to contact me at speechtimefun@gmail.com. Feel free to comment on posts too! I love to hear from you! The ride may be ending but the fun is just beginning! Click here to get a freebie as a thank you for viewing my about time page!